Ivan Gough & Feenixpawl feat. Georgi Kay, Swedish House Mafia, Kaskade, KILL THE NOISE, Afrojack ft Chris Brown and more. 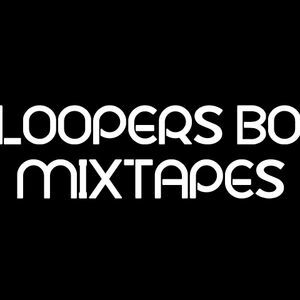 Another mixtape by FLOOPERS BOY ! Now, he try to rave you with some famous tracks in EDM world ! You gonna raving yourself !